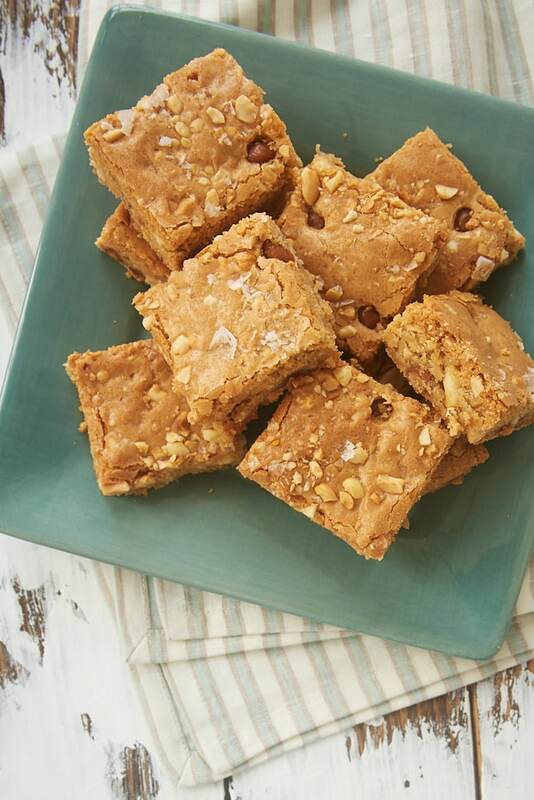 Caramel Peanut Blondies are gooey, crunchy bars filled with plenty of peanuts and caramel. These mix so quickly and easily! 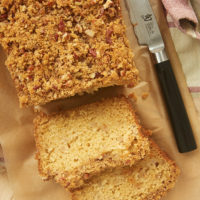 Blondies are one of my go-to desserts when I want to keep things quick and easy. 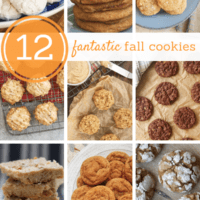 They’re simple to mix and can feature all sorts of great flavors. 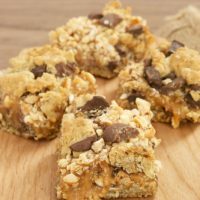 These Caramel Peanut Blondies are packed with plenty of crunchy peanuts and gooey caramel for a sweet and salty treat that I find irresistible. 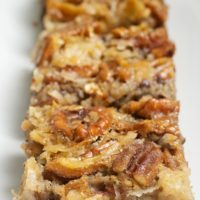 These bars are made with lots of brown sugar to enhance all of that amazing caramel flavor. 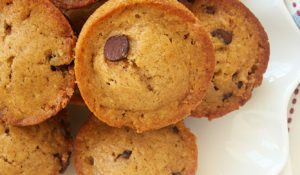 They’re dense and chewy, crunchy and gooey. And oh, so good! 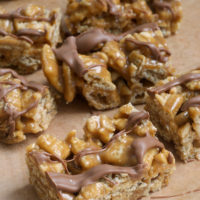 I use caramel bits in this recipe, but you can also use soft caramels chopped into small pieces if you like. Either way is fine, but caramel bits are a nice shortcut when you need small pieces to mix into a batter. As for the peanuts, I prefer to use the unsalted variety and add a sprinkling of coarse salt on top of the bars before baking. I love that little bit of saltiness that it adds. The salt is optional but really, really good if you love sweet and salty treats. I find that bit of saltiness offsets the sweetness of these bars perfectly. 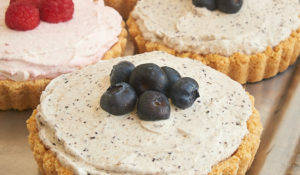 I’ll offer one word of warning when baking these. Be sure not to overbake or they’ll tend to get to tough. For a big pan of blondies like this, it can be tough to get the center baked while not overtaking the edges. 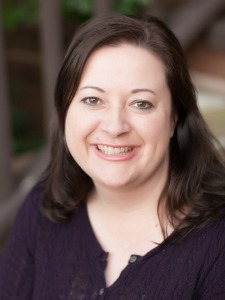 (And remember that dark pans will exacerbate this problem!) Just keep an eye on them toward the end to make sure they don’t stay too long. If you use a pick to test for doneness, there should be a few crumbs on the pick. Remember that the pan will stay hot for a while after you take it out of the oven, so there will be some carryover baking. 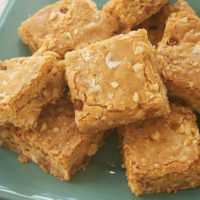 These Caramel Peanut Blondies are especially good served warm. The caramel gets a little gooey, which is just heavenly. You can easily heat up a few servings for just a few seconds in the microwave. 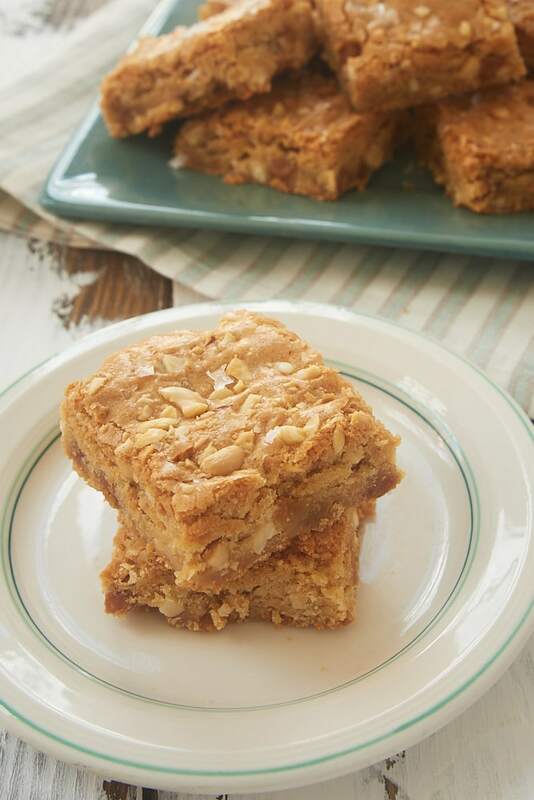 Find more blondies recipes in the Recipe Index. 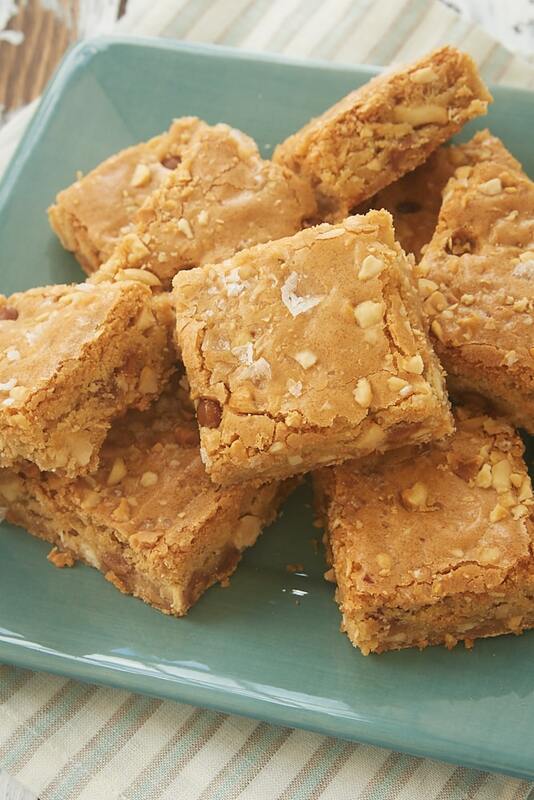 These crunchy, gooey Caramel Peanut Blondies are a crowd-pleasing, quick and easy treat! 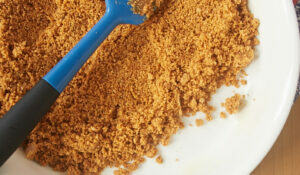 Using an electric mixer on medium speed, beat the butter and brown sugar until thoroughly combined. Add the eggs and vanilla, and mix well. Stir in the caramel bits and peanuts. Transfer the batter to the prepared pan, and spread evenly. If desired, a pinch or two of coarse salt over the top of the batter. 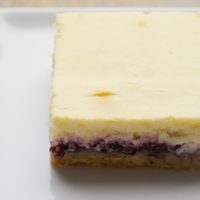 Bake 35 to 40 minutes, or until the edges are browned and the center appears set. A pick inserted into the center should come out with a few moist crumbs attached. *With the salt on top of these bars, I prefer to use unsalted peanuts. If you use salted peanuts, I recommend either reducing the amount of salt in the recipe or omitting the sprinkling of salt on top. I have a bunch of caramel bits that NEED to get put in these blondies. I’ve got to try them!